This item (U72481) is not currently available for purchase. 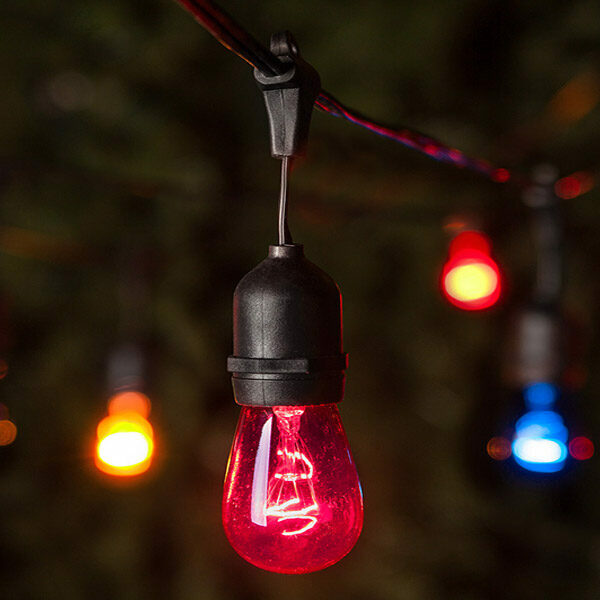 Looking for an unique string of net lights this Christmas? Try our LED red and twinkle cool white net lights. Each net has alternating red and twinkle cool white strings. Every 5th row of lights is cool white twinkle lights. 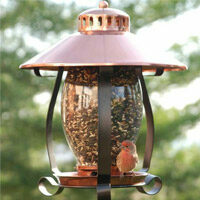 The durable net design makes it easy to decorate bushes, shrubs, and hedges in no time. Each net light set is made from commercial quality materials and weather resistant lights, ensuring that these beauties will last for many holiday seasons. We recommend purchasing at least two nets to get the full twinkling effect of these shimmering lights. 100 multicolor LED net lights on 4' x 6' green wire.